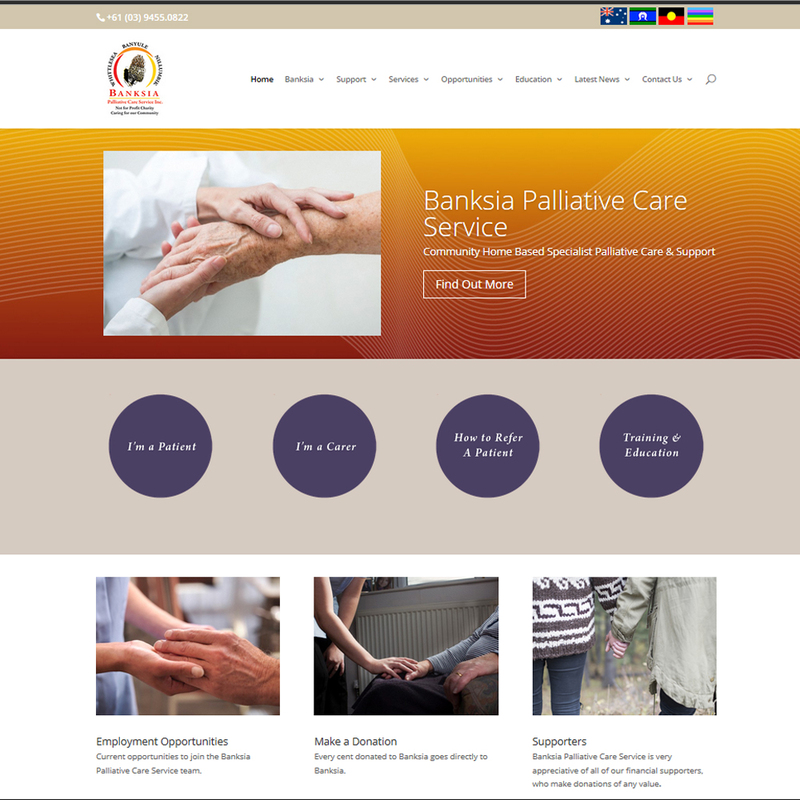 The need for community palliative care services in the north east suburbs of Melbourne, Australia was first identified in 1987. Shortly after, the first interim Committee of Management, being a group of respected community leaders, was formed. This independent, transparent and accountable governance still exists today.